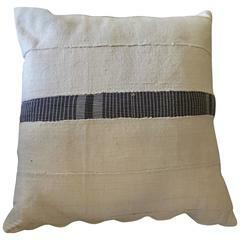 Vintage African Mud Cloth with linen back. 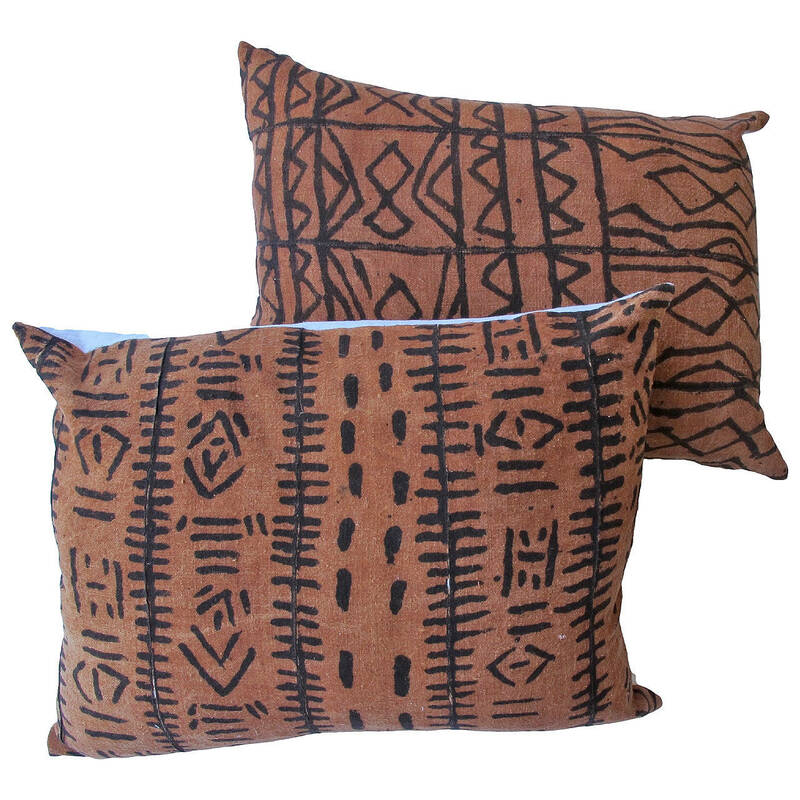 Pair of African mud cloth pillows with linen backing. 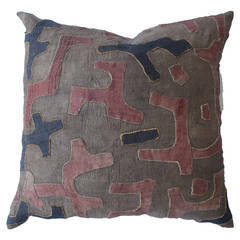 Fortuny pillow with vintage fabric. 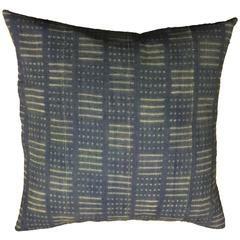 This mud cloth was made circa 1980s and was made from handwoven strips of cotton. This mud cloth comes from Mali, 2'11''X4'4''. This mud cloth was made, circa 1980s and was made from handwoven strips of cotton. A great dynamic design. Measures: 3'1'' x 4'4''.